I've been looking for the '09 calender. Thanks for uploading. 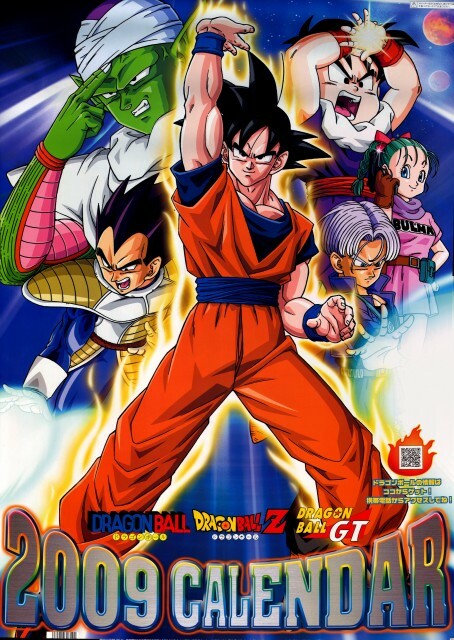 No hay calendario para Dragon Ball ,es para siempre!